If you’re making this an entree salad and adding chicken, follow the marinating and cooking instructions for Basic Chicken. Once cooked and rested, slice and set aside. Make noodles, set aside. For this recipe I used Shirataki Noodles. 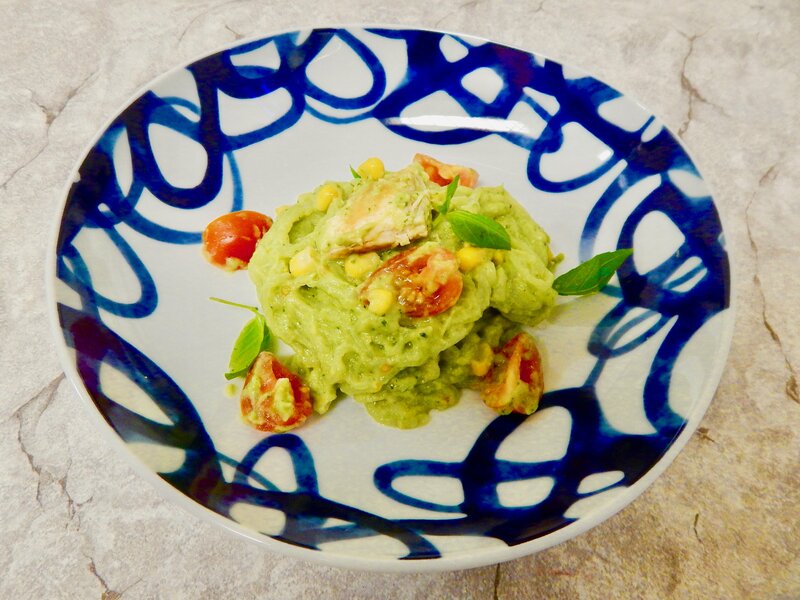 And here’s the answer… 🙂 What the heck are Shirataki Noodles and Why Should I Care? 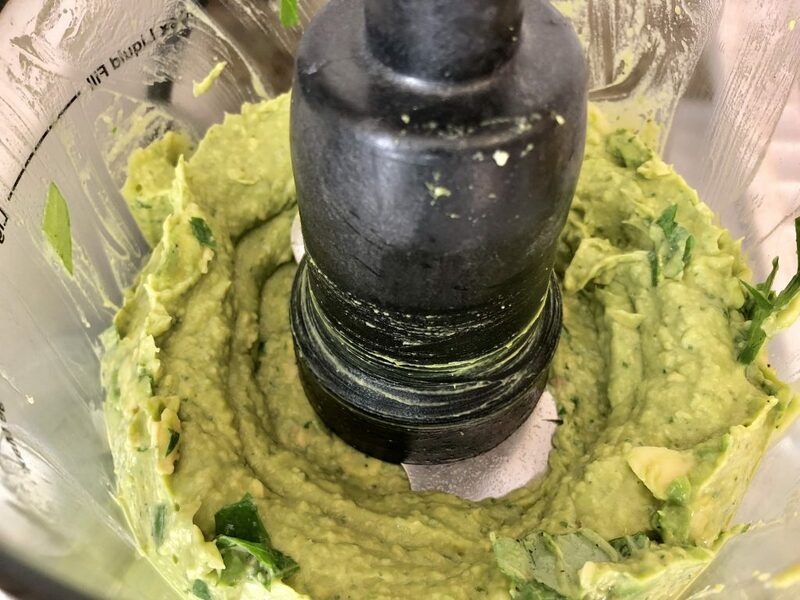 In the bowl of a food processor, combine the avocado, basil, garlic, lemon juice, nutritional yeast (if using–I think it deepens the flavor more and adds a nutty flavor. You could also add in cheese instead!). Process until large bits are broken down. 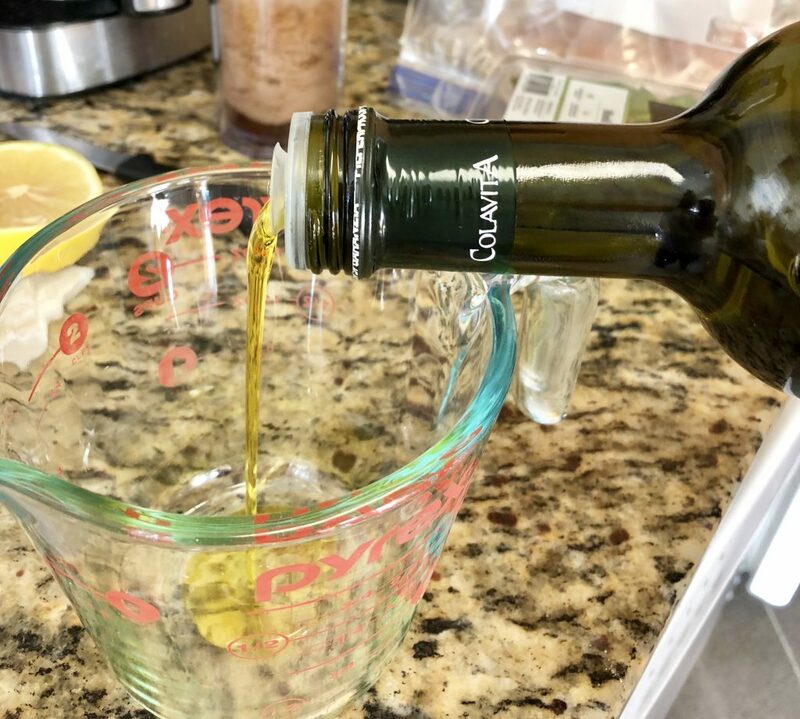 With the food processor running, pour in the olive oil in a steady stream through the spout in the top. Process until smooth, stopping to scrape down the sides as needed. Season with salt and pepper to taste. Toss the sauce with the noodles, chicken (if using) tomatoes and corn and serve immediately. Garnish with additional chopped basil if desired. 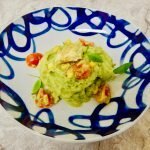 A beautiful Avocado Pasta salad! 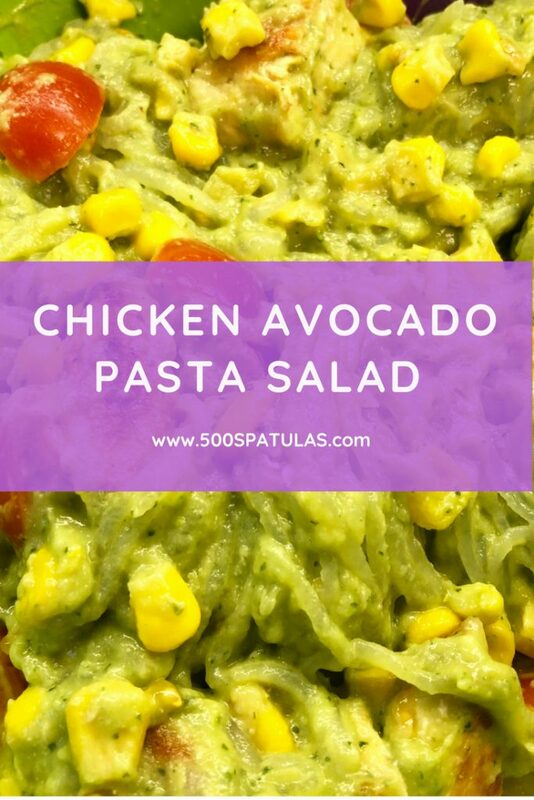 If you're making this an entree salad and adding chicken, follow the marinating and cooking instructions for Basic Chicken in https://500spatulas.com/guide-to-juicy-chicken/. Once cooked and rested, slice and set aside. 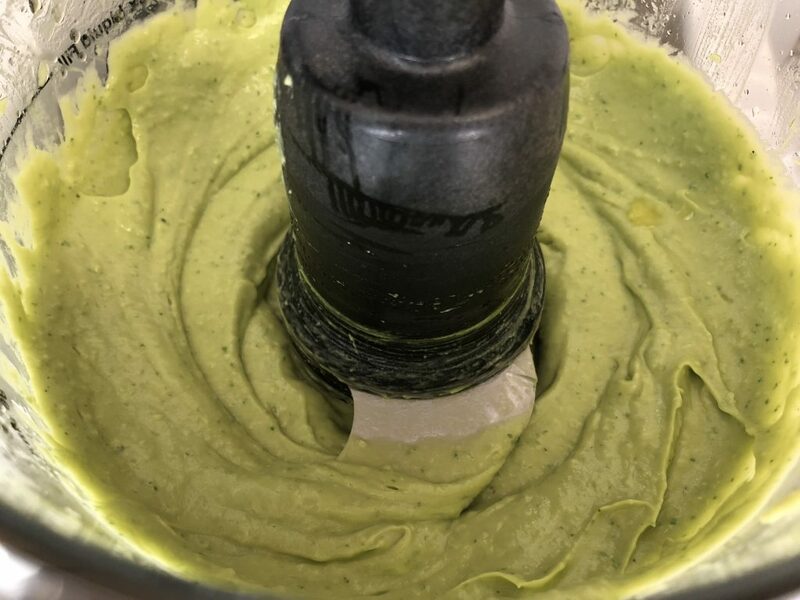 In the bowl of a food processor, combine the avocado, basil, garlic, lemon juice, nutritional yeast (if using--I think it deepens the flavor more and adds a nutty flavor. You could also add in cheese instead!). Process until large bits are broken down. 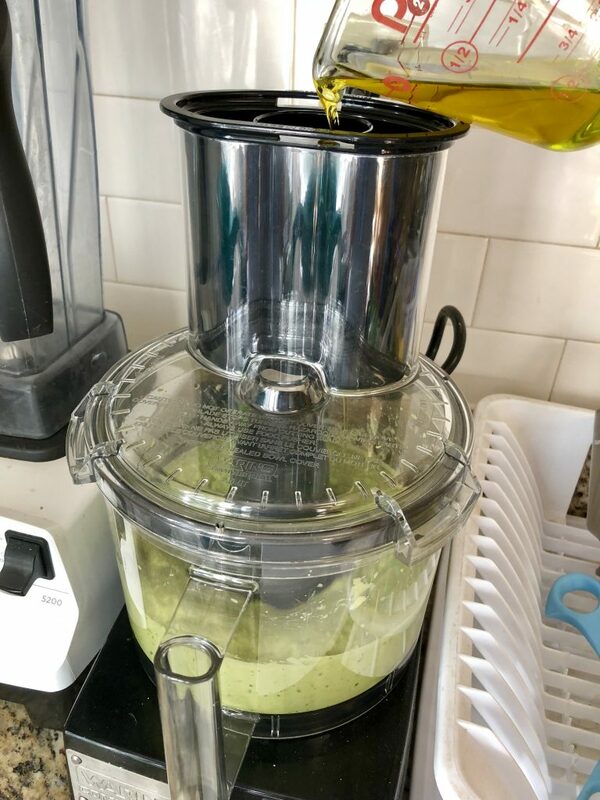 With the food processor running, pour in the olive oil in a steady stream through the spout in the top. Process until smooth, stopping to scrape down the sides as needed. Season with salt and pepper to taste. Toss the sauce with the noodles, chicken (if using) tomatoes and corn and serve immediately. Garnish with additional chopped basil if desired. 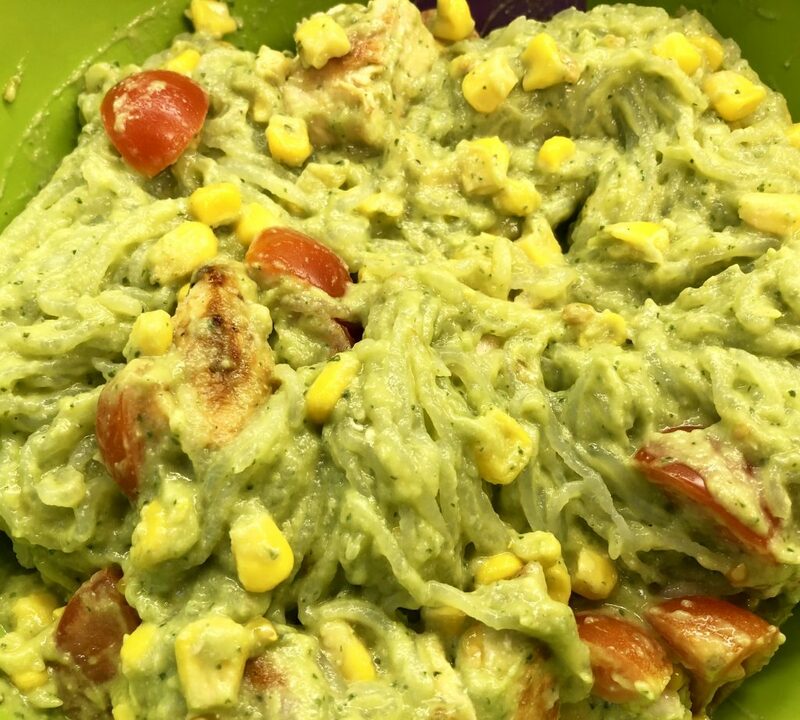 Previous Post: « What the Heck are Shirataki Noodles and Why Should I Care?